Offering you a complete choice of products which include Fancy Chocolate For Kids such as Chocolate Swan, Chocolate Car and X Mas Chocolate House. 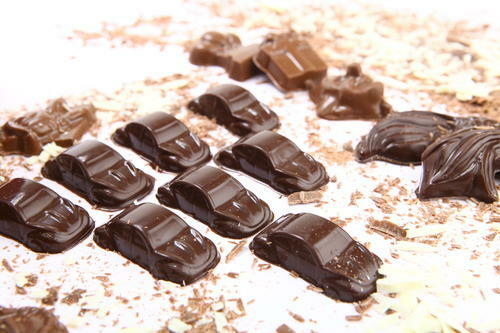 To furnish the diverse requirements of our clients we are involved in offering a wide range of Chocolate Car. Offered product is highly popular in market specially children because of their attractive shapes and taste. We manufacture these using best quality ingredients to render maximum client satisfaction. Additionally, we also assure to deliver a defect free range of our products in a fixed time frame. 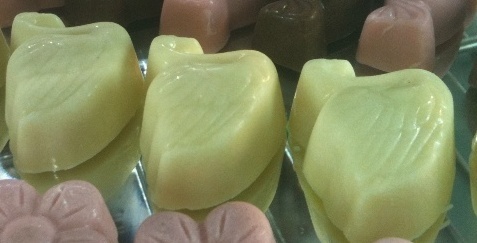 Being the leading names in industry we are involved in offering a wide range of Chocolate Swan. These products are processed using fine quality ingredients and latest technology to make sure the product quality. We process this range in adherence with the set food industry standards and norms. Furthermore, we offer this range at pocket-friendly prices to our respected customers. Looking for “Fancy Chocolate For Kids”?